Mold is ugly yes, but it can damage the structural integrity of your home or business and perhaps, most concerning, damage your health. 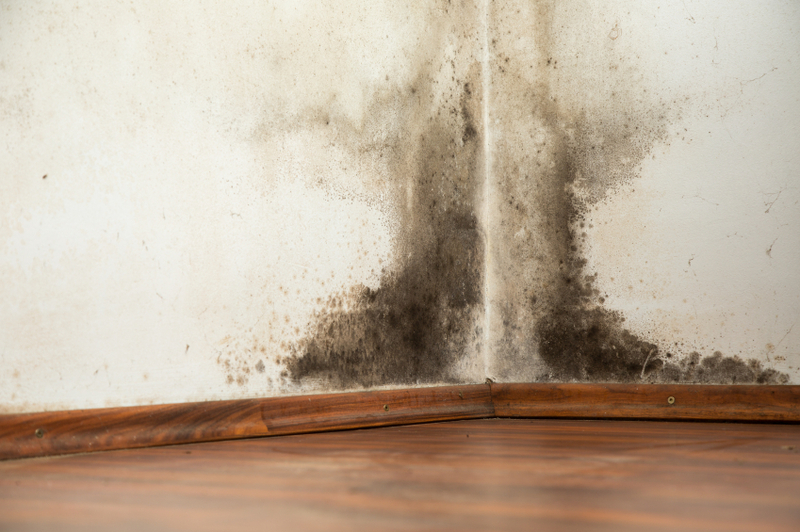 Hidden leaks and humid basements are just some of the most popular sources for creating moisture, the perfect ingredient for mold. Keep Things Dry, This means making sure you are living in a dry environment. If there is no moisture, mold simply cannot survive. Bleach will not kill mold, it will clean the surface but not remove the root of the mold problem. There are many products on the market for mold prevention and cleanup, but the best mold prevention is to control humidity. Mold Tests & Inspection, Having a professional mold tester in your home can provide you with valuable information on the air quality and the danger of mold that might exist. Mold testers use specialized tools to measure humidity and the source of it. Allergies flare up after it rains?